Hi Copic Fans! It's Linda here to share a valentine card with you. For my card I chose Swiss Pixies Laying Nora by C.C. Designs. You can find Laying Nora and other C.C. Designs HERE at iCopic.com. My sentiment is from SP & Company's 'Artsy Heartsy' stamp set. Here is how I cut the heart-shaped card base using a Spellbinder Nestabilities. This technique will work with other Nestabilities shapes. 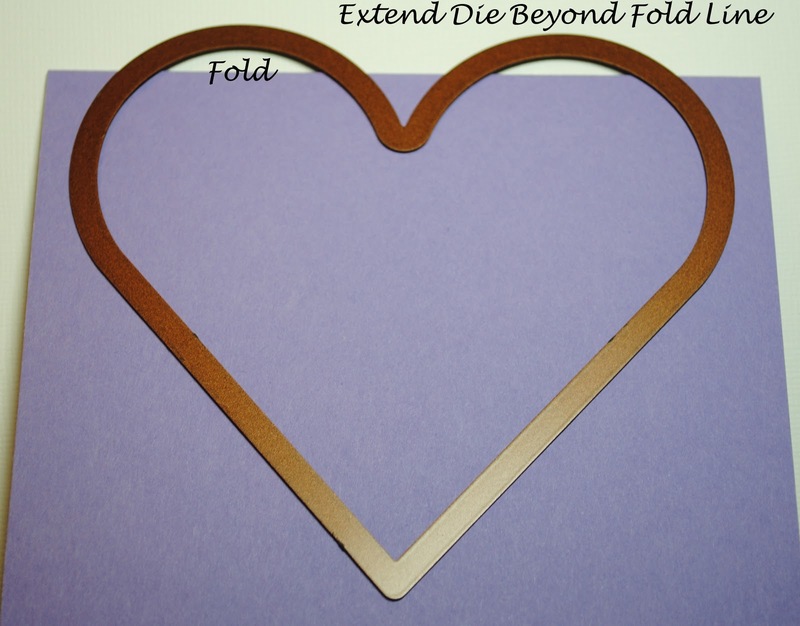 The key is to extend the die beyond the fold line in order to create hinges. The hinges hold the card base together. After I cut my card base I cut a larger scalloped heart in the dotted purple paper to make the front of my card. Since I was using a brad on my flower I adhered a second scalloped heart to the front one to hide the brad prongs. SUPER cute!! Love the double layer of the grass punch...so darling! Love this adorable card Linda!! 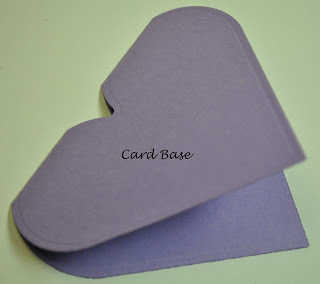 Great way to use a nestie to make a card base and love all the details!! Oh she is really cute!! Let Start 2011 with Tons of Winners!